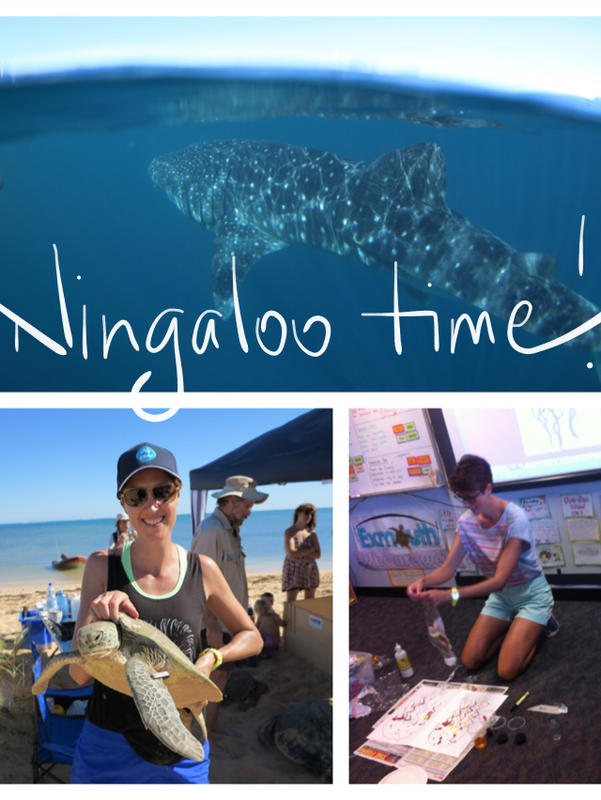 I’m super excited about my upcoming visit to the World Heritage listed Ningaloo Marine Park in Western Australia! I will be taking the plunge with the CSIRO research team who are part of the Ningaloo Outlook Project with BHP Billiton to tag marine megafauna, including our wondrous Whale Sharks and graceful Green Turtles. My trip also includes a visit by my alter ego Dr Suzie Starfish to Exmouth School and I’m so looking forward to seeing the students again! So stay tuned for some Ningaloo underwater wonders coming this way soon! ← Shell-ebrate World Turtle Day!